Seasonal Detox - Elson Haas, M.D. These online courses are the synthesis of two core principles of my health and healing practice - seasonal health and regular detoxification. I have explored these subjects in detail in two of my bestselling books - Staying Healthy with the Seasons and The Detox Diet. 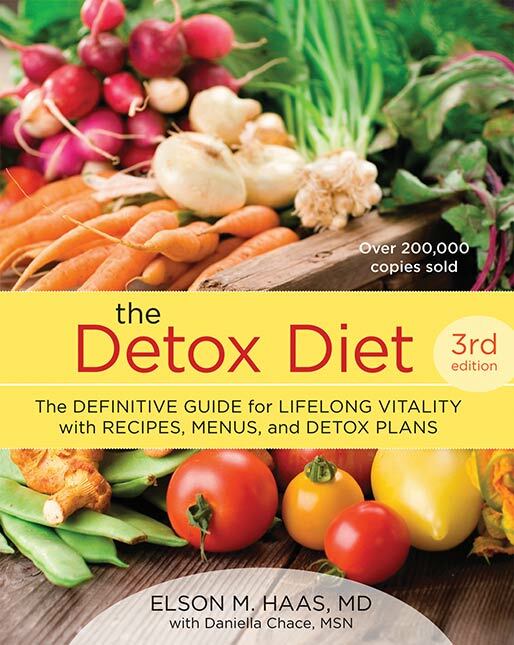 I have personally done detox and cleansing programs several times every year since 1976 when I did my first juice fast, which transformed my health. Each season I have also lead group programs at my clinic, the Preventive Health Center of Marin, in Northern California. These online programs offer you the experience I have gained over the last 40 years. I am very happy to be sharing these proven and practical healing modalities. I will lead one course each season in person, featuring live webinars and Q&A. Join our newsletter and learn how to become healthy and stay healthy.